With a wide range of leisure activities in the Lisbon centre. 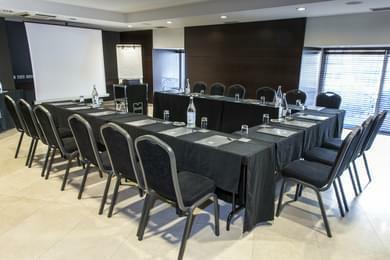 In our hotel Zenit Lisboa, we offer you our meeting rooms and halls for holding corporate events and family celebrations. The Zenit Lisboa Hotel located in the center of Lisbon is equipped with the latest technology and we guarantee the success of your event. 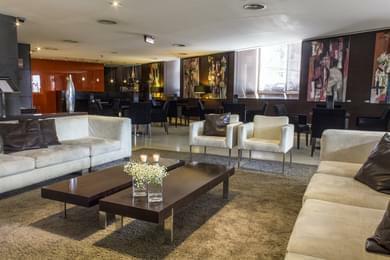 The Hotel Zenit Lisboa is a modern building in the center of Lisbon, with 86 rooms. We offer different types of rooms so you can choose the one that suits your needs, double rooms, single rooms and suites, and of course, thinking of your comfort, we can provide you with cots and extra beds for the youngest in the family for an unforgettable family experience. We also have rooms for people with reduced mobility, to facilitate maximum comfort, for your stay in the center of Lisbon. 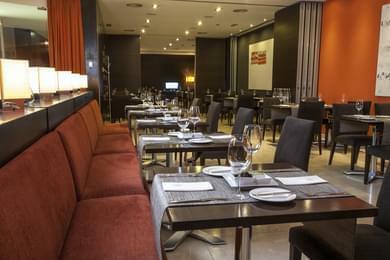 If you are looking for great Portuguese and international cuisine made with the best ingredients in the center of Lisbon, and at an irresistible price, the Zenit Lisboa Hotel offers you its Marqués de Pombal Restaurant. 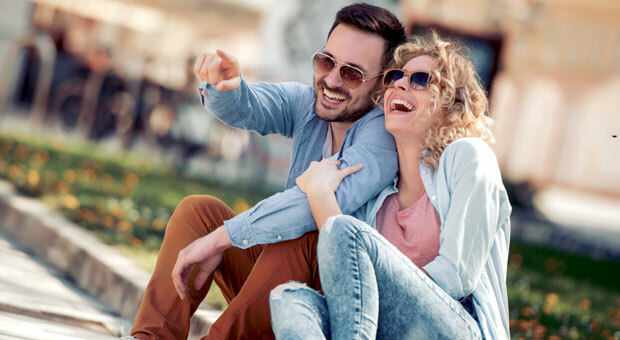 From the early hours of the day, the hotel restaurant provides a full buffet breakfast, including gluten-free products, so you can be full of energy to enjoy a walk into the city center and its various shopping and leisure areas. 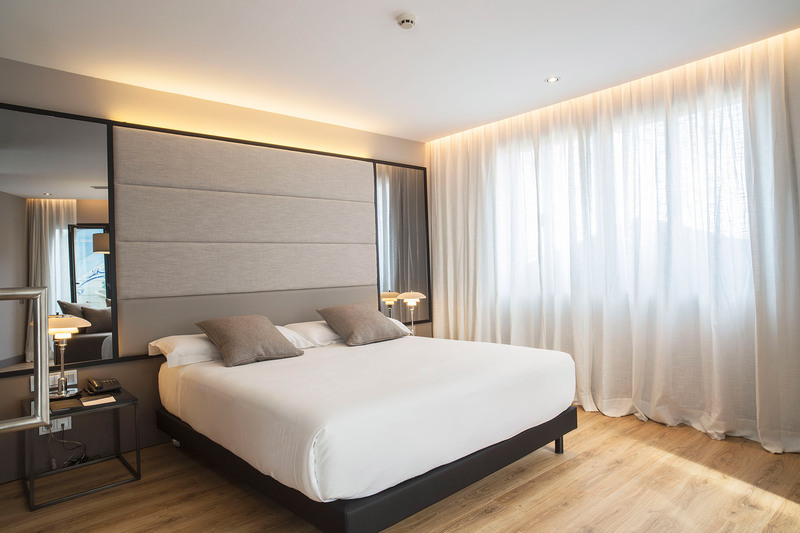 Hotel Zenit Lisboa is an ideal hotel in the center which that will cater to all of your needs whether you are travelling alone, with family or friends. 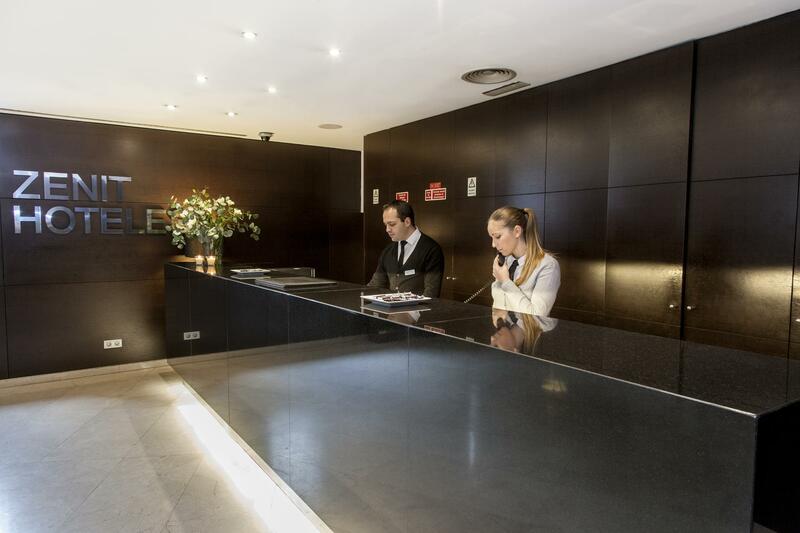 We have a great team of professionals that will ensure that your trip to Lisbon is an unforgettable experience.